Our world is constantly changing in profound ways. Education must prepare students to navigate this evolving world with intelligence, competence, poise, and grace. 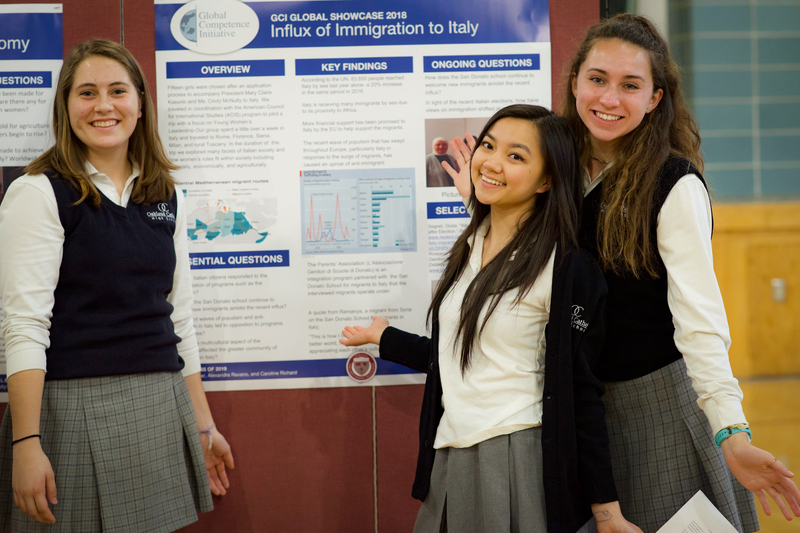 At Oakland Catholic, different ethnicities, neighborhoods, religions, and socio-economic backgrounds blend in the joint effort of becoming confident, ethical, global leaders of tomorrow who will serve as their generation's agents of change. For a minimal investment, Oakland Catholic High School offers a world-class education that prepares for the future. Join us for a glimpse into the opportunities awaiting your 5th, 6th, or 7th grade daughter at Oakland Catholic High School! Students who have submitted all admissions materials by the January 14, 2019 deadline will receive acceptance information on February 14, 2019. The transition to high school can be a challenging step for any student. Study Skills for the 21st Century prepares accepted incoming freshman by developing traditional and computer-based study and organizational skills in a relaxed environment. Accepted students may register here! Learn Why OC is Your Best Option For High School. Talk to us. Come to events. Visit us. 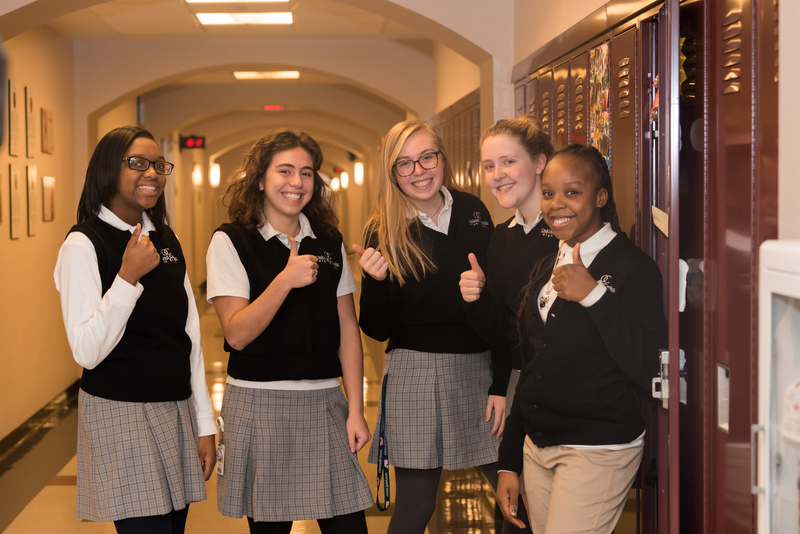 Find out why Oakland Catholic is your best option. 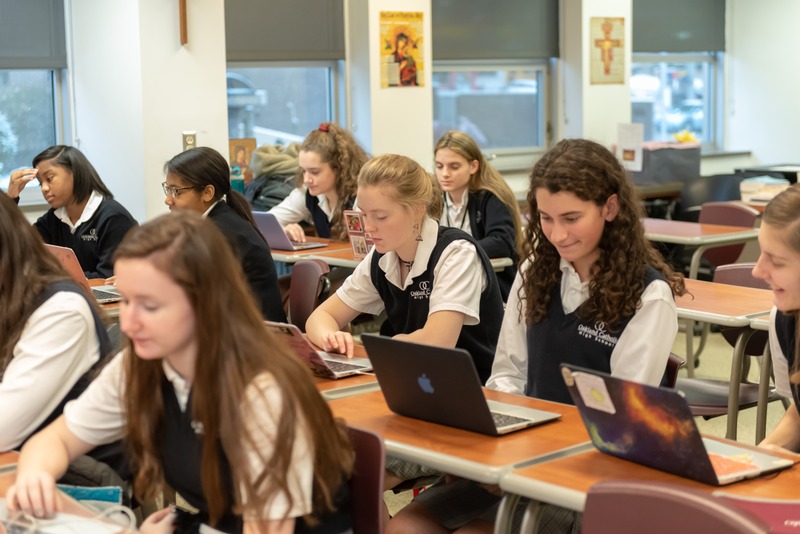 Class of 2023, complete our online application by Friday, January 14, 2019. Eighth grade students can register for the exam on Saturday, December 1, 2018.